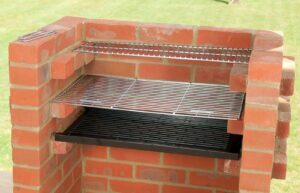 If you are looking to build a brick barbecue grill that is relatively free of maintenance and can provide you, family and friends with years of outdoor fun, then you have come to the right place. 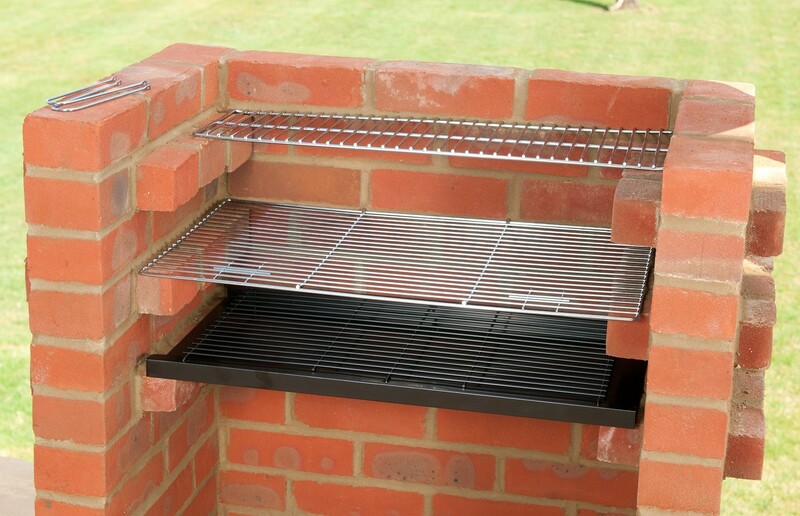 There are three components to building a brick grill; pouring concrete, fitting the bricks, and finishing the mortar. These are more easily handled when broken into multiple parts. You will need to use metal grill grates as a guide in order for you to determine the size and brick placement. If you want your walls to be thicker than one set of bricks, make sure you determine that immediately. Note the area with a marker and make sure all debris and grass are cleared away. You will need to excavate 8 inches of area and make sure the ground is level. Use fast-drying cement as instructions state and fill the whole up to the ground level to create a slab. You must dry-fit the first layer of bricks before placing them in the mortar. Spread the bricks from end to end around the entire perimeter of the slab of concrete, keeping about a one inch gap in between for the mortar. The bricks must be accurately squared off at each corner. Create premixed mortar and lay down a layer of the mortar along the lines which are marked where the bricks will lay. Press down the first brick gently down into the mortar then apply a layer of mortar on top of the next brick. You will need to repeat this over and over until you have completed the entire base of the grill. Remember to turn some of the bricks so they jut out of the grill; these will be the grill grate ledges of support. Different heights create more space for cooking and different levels of heat and temperature. The remaining bricks will be built on the rear and outside walls, leaving the front open so that charcoal can be accessed. Place mortar on top of the bricks and begin laying down the remainder just as you did in the previous step. After you set the last course of brick and mortar let it dry so the joints create a concave depression inside of the mortar. 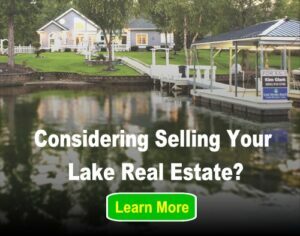 When this is cured, you will need to use a brush to scrape off any excess mortar and debris. Once you are finished building your brick grill, sit back and appreciate it. This can really add a lot of personality to your backyard and make a great place for friends and family. Now it is time to enjoy your cookout!